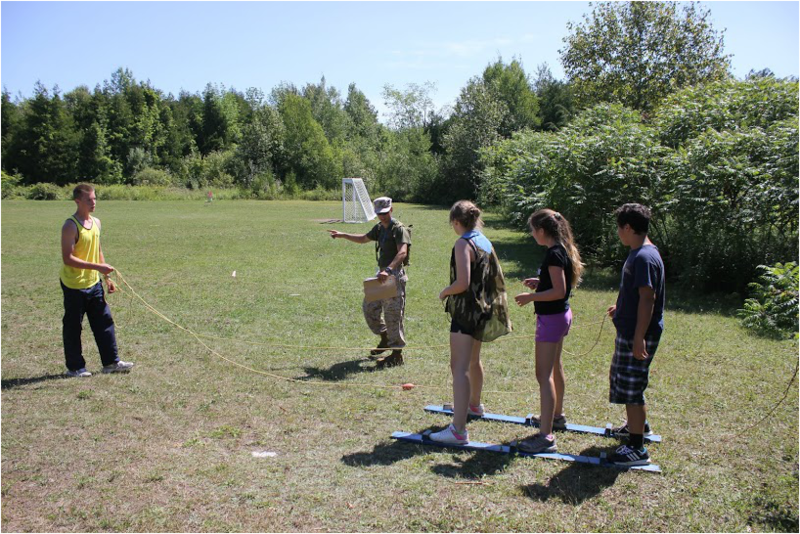 Another favourite activity for campers is learn basic skills how to survive in the wilderness. Often, kids do not get a chance to learn how to properly build and start a fire when they live in a large city. They also don’t have a chance to learn how to build a shelter that will protect them from hot sun and rain in the forest. 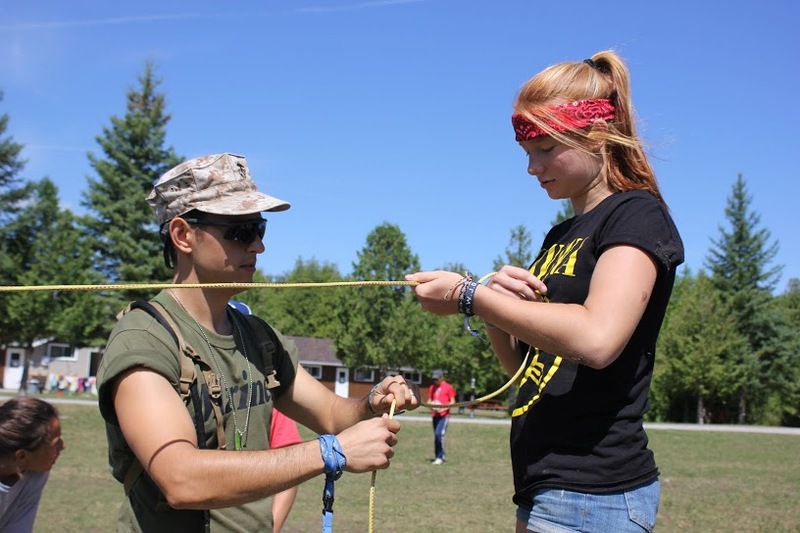 Our camp territory is surrounded by woods and campers have a chance to experience and learn basic skills needed to build a camp site and survive without electricity and modern necessities. We find that many campers who come to our camp do not possess basic skills such as being able to start a fire or build a shelter. 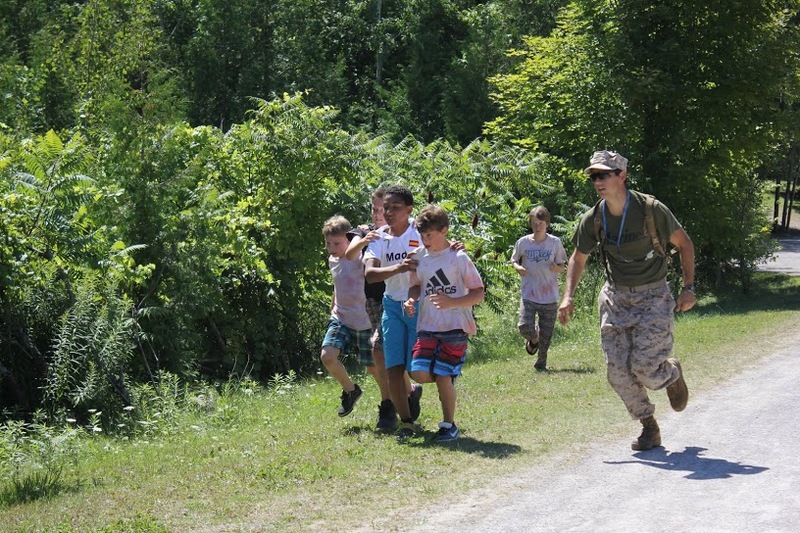 Campers participate in various survival training exercises and the older campers get to test their skills during our weekly Extreme Survival All Camp Game. 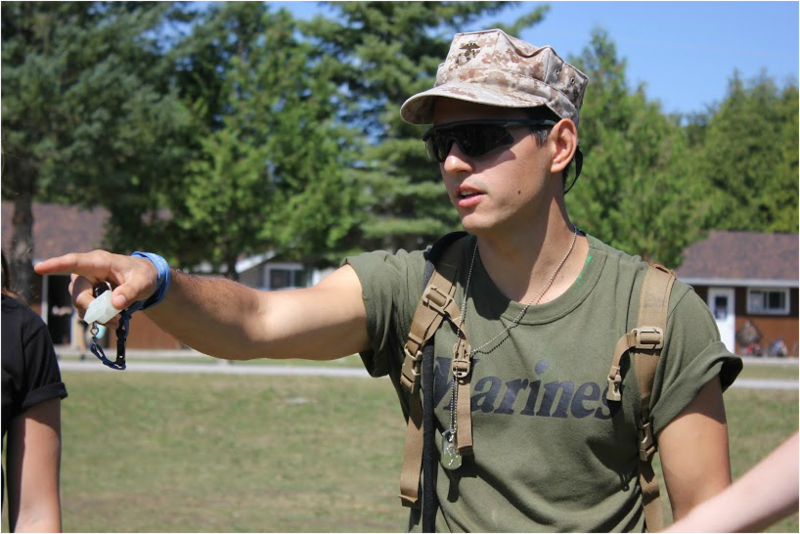 Skills learned at these lessons include navigation in the dense forest following a compass and a map, starting and putting out a fire, boiling water, boot camp training and shelter building.